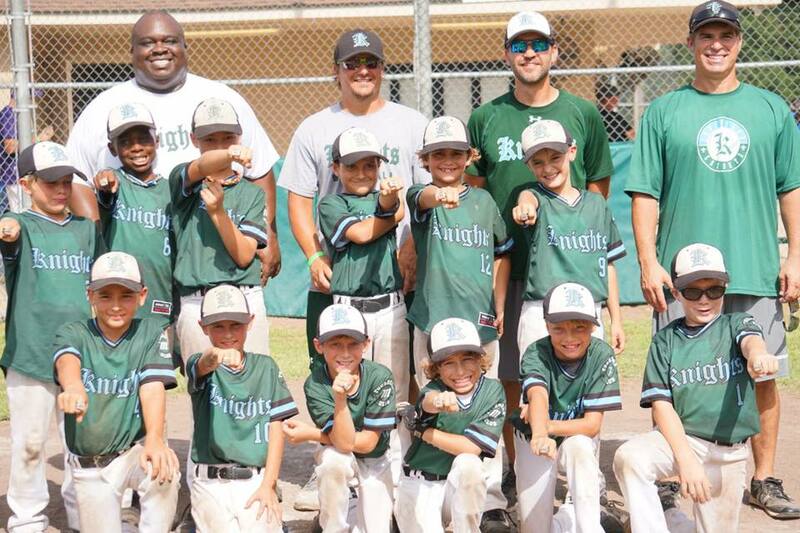 Santa Rosa Beach, Fla— A 9-year-old boy just a week away from competing in the Little League World Series in Louisiana will now have his championship ring back thanks to the quick work of Walton County Sheriff’s Office deputies. Thursday morning, around 8am deputies responded to a report of a car burglary on Magnolia Creek Road in Santa Rosa Beach that occurred overnight. Missing from the vehicle was a $900 DJI Drone, a bat bag with around $500 worth of baseball equipment, and a Louisiana Little League State Championship ring. Most of the items belong to the 9-year-old son of the victim who plays for the 9U Louisiana Knights out of Mandeville, Louisiana. His team recently won the ring playing in the Mid Summer Games Championship. During their investigation patrol units discovered footprints leading away from the crime scene to a residence on Pepper Tree Road. The tenant of the residence was questioned and advised Stephen Grant, 29, came by her residence in the early morning hours asking her if she wanted to see his new drone. Investigators located Grant at his residence off 1st Street and his sneakers matched the same unique footprints found at the crime scene and on Pepper Tree Road. 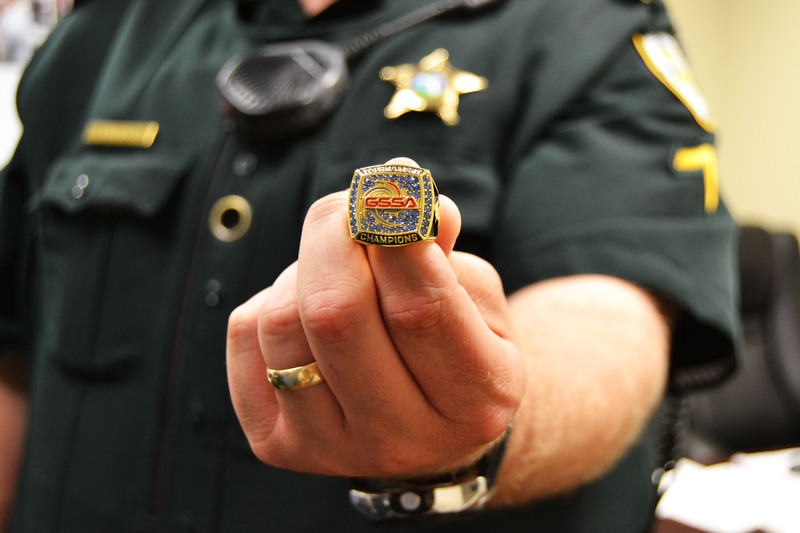 Grant later admitted to the burglary post Miranda and gave the locations of all the items, including the championship ring, which were recovered just hours after the burglary took place. 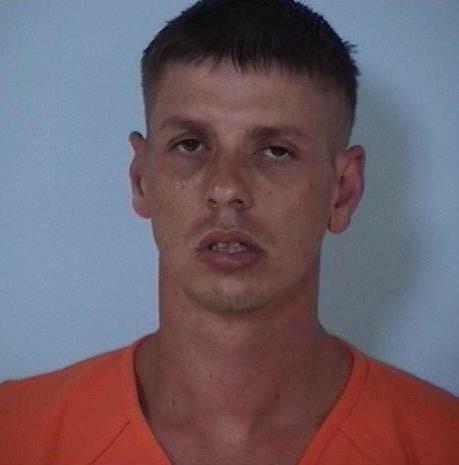 Grant was arrested for burglary and grand theft and transported to the Walton County Jail without incident. He was recently released from jail on June 19th on violation of probation charges.